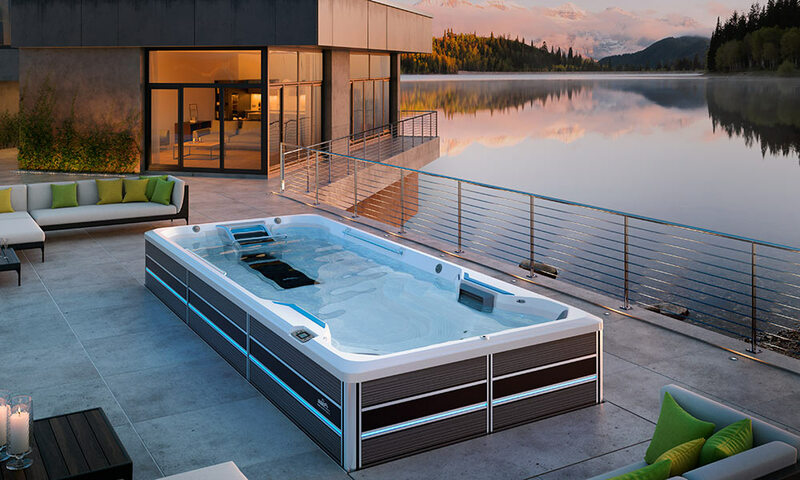 A swim current that is free of turbulence, like swimming in open water. 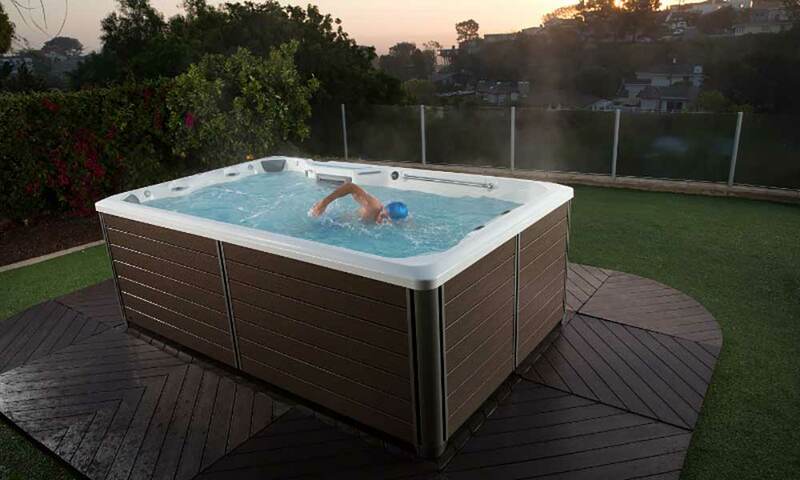 Designed for both swim and water-workout options suitable for all ages, sizes and skill levels. 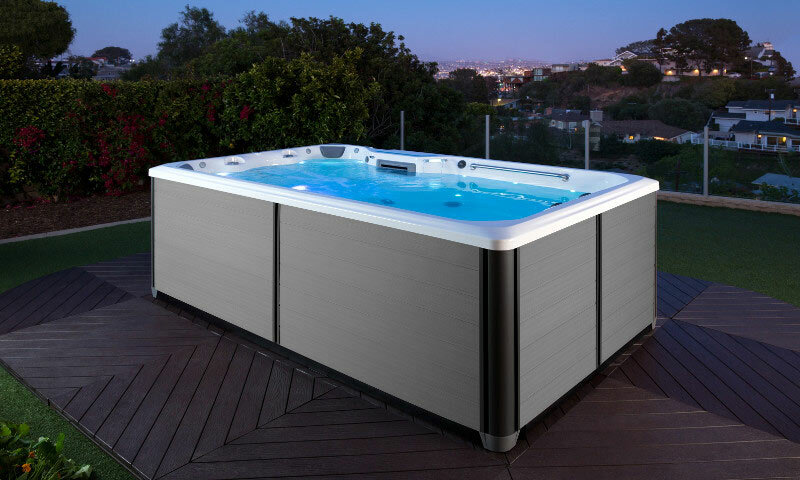 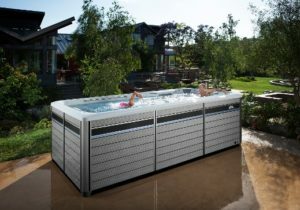 An Aquatic Fitness System with the functionality and quality you deserve, at a price you can afford. 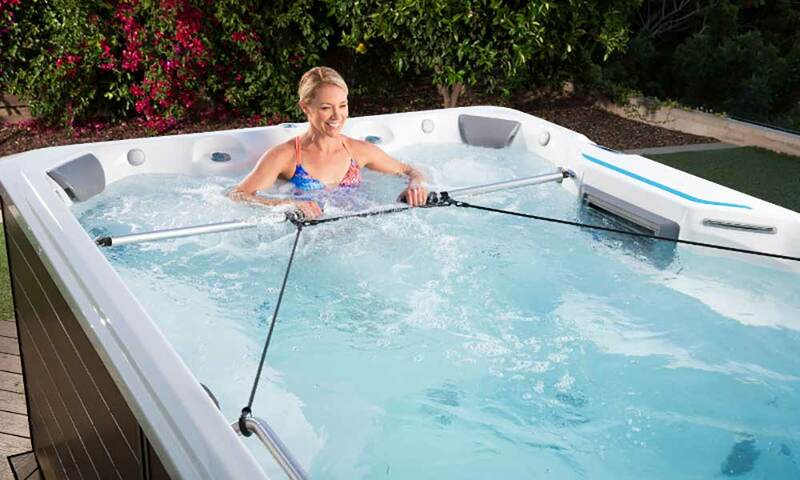 Enhance the ownership experience, add advanced functionality to many aquatic workout routines.